The incredible way of thinking and behaviour of some Christian leaders is not encouraging, especially in keeping mute or saying things of great disappointment whenever they feel like breaking their silent on issues that matter. 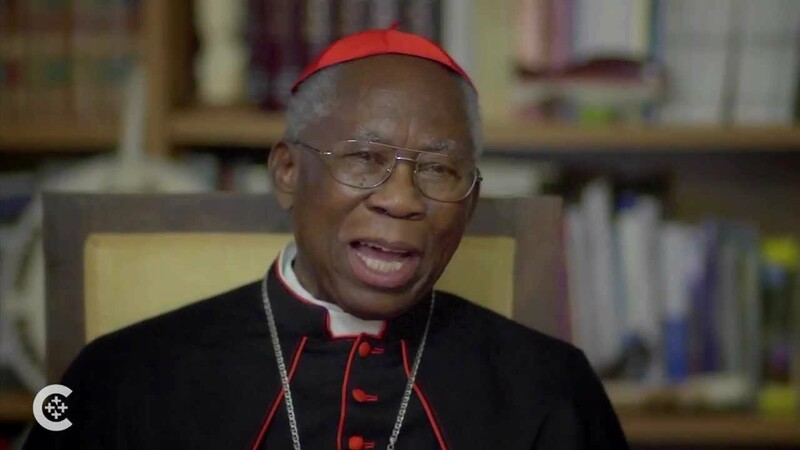 The recent statement of Cardinal Francis Arinze, the 86years old priest, from Eziowelle in Anambra State; asking I.P.O.B to join Nigerian politics in the restoration of Biafra nation, is indeed exasperating. Cardinal Arinze cannot deny of being aware of the unbearable pain I.P.O.B members have been going through (Their secret abduction, massacre and unlawful trial) by the same Nigerian government, he is asking them to join; leaving the issue that has growing concern in this nation (the great persecution and genocide against Christians, including Catholic priests) to advice I.P.O.B to join corruption in order to achieve an incorruptible country. 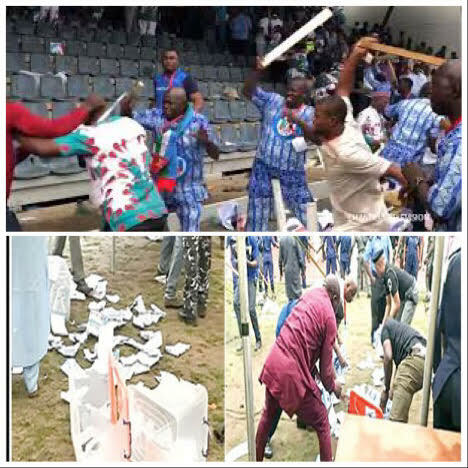 Meanwhile, Nigerian politics had not been a good one, her elections have never been done in the absence of violence and rigging, neither were they pure in their dealings. People who joined Nigerian politics to exercise their rights either die in the process or return frustrated. Joining Nigeria politics that swims in the ocean of blood of people murdered by politicians and their thugs for no just cause, will do us more harm than good. The indigenous people of Biafra has its system of doing things that is, they are truthful and incorruptible in all aspects which have been their weapon of war, They can't give heed to your advice for it makes no meaning towards this great restoration project. Nevertheless, if politics really matter, why didn’t his grace join the Roman Catholic politics to become pope, which he truly deserves? Knowing fully well that becoming a pope will make him the first in African, rather the first in 1,500 years. Despite your experience as a Cardinal, they deprived you an office you are qualified to occupy. Apart from you and other cardinals that come from the third world, which other cardinal would like to elect a pope from the third world? Well, I'm not surprised. If the so-called Rev Fr. Mbaka and others "those people we thought are the cream of the society" could change to become Christian political leaders, your speech doesn't come as a shock rather a disparagement to your reputation. Biafrans all over the world generally reject your advice and boldly make it known that we can achieve this nation without joining Nigeria politics.